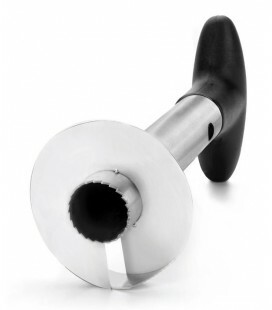 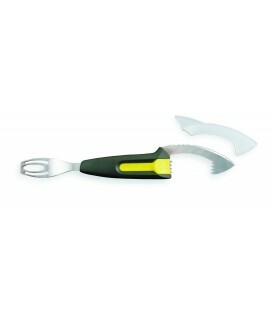 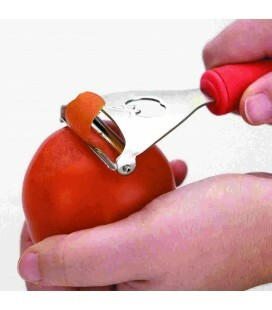 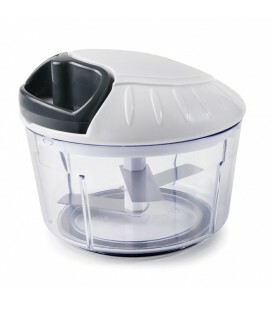 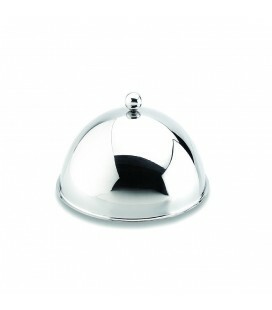 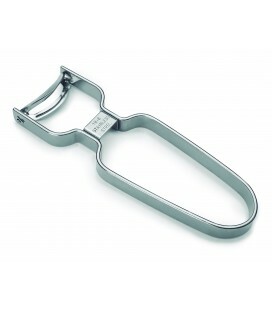 Potato peelings and series Luxe, ergonomic and elegant pieces of stainless steel 18/10. 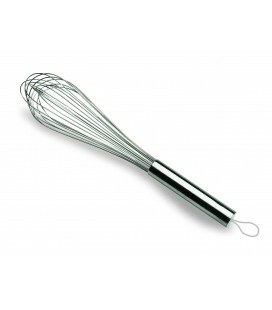 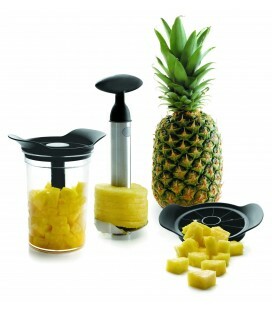 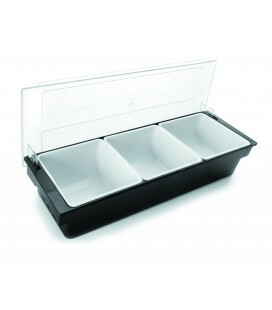 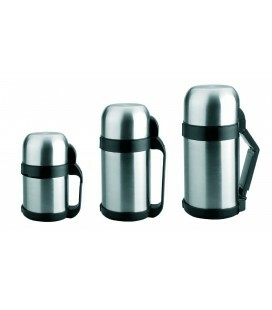 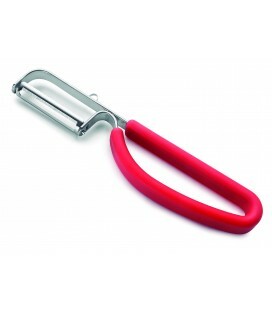 Luxe in Lacor kitchenware series features a sleek design, and its ergonomic handles allow for comfortable handling. 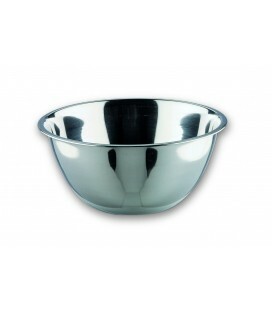 Parts of the Luxe series are manufactured in 18/10 stainless steel (18% chrome and 10% nickel alloy which offers a high level of quality and superior resistance to conventional steel). 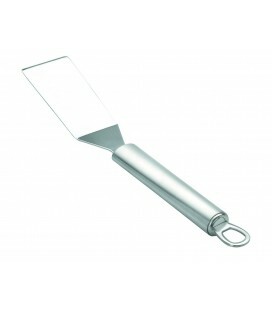 It guarantees excellent resistance to corrosion and to food acids and salts. 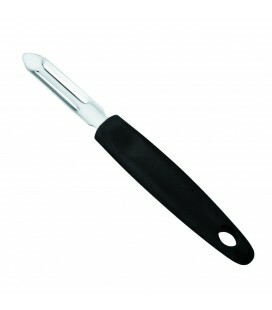 Steel is a smooth, non-porous and very hygienic, easy to clean material. 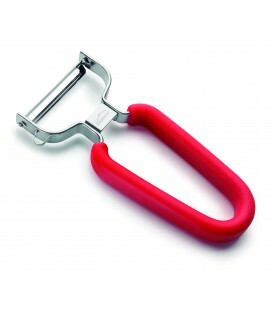 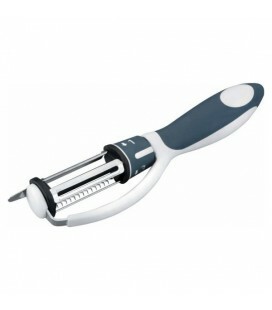 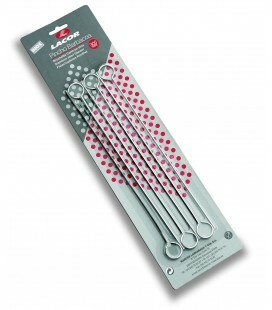 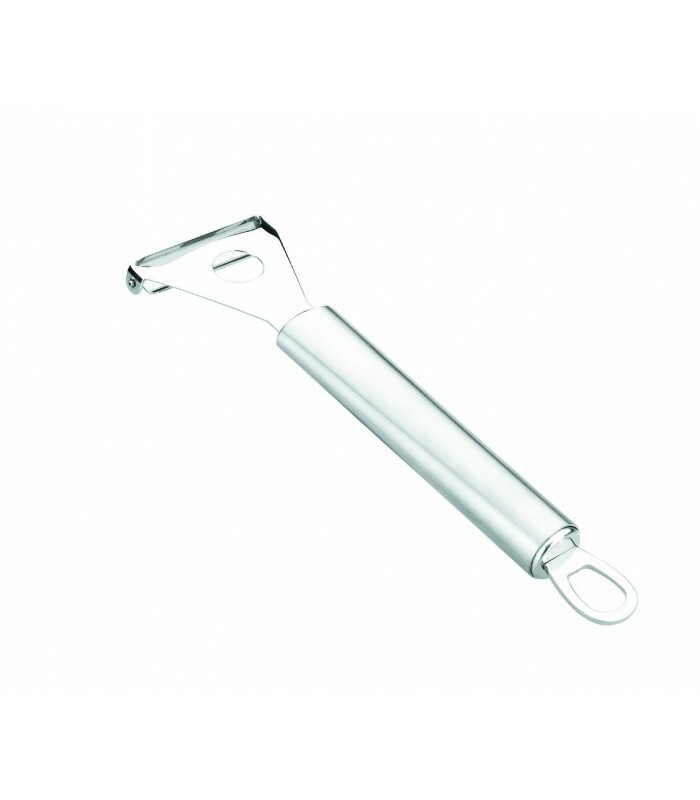 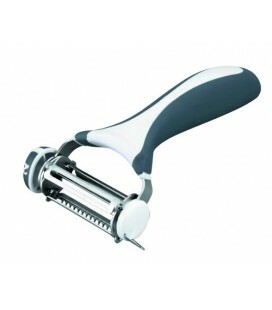 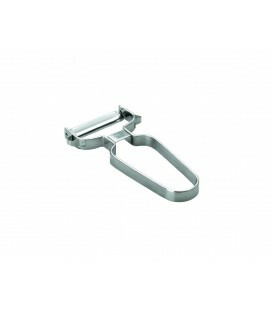 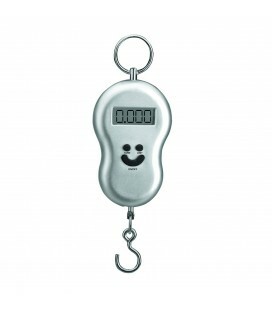 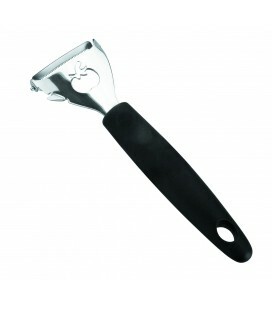 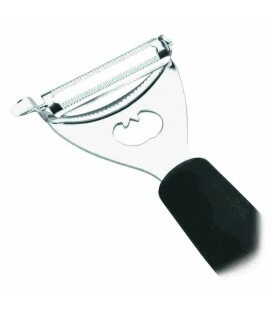 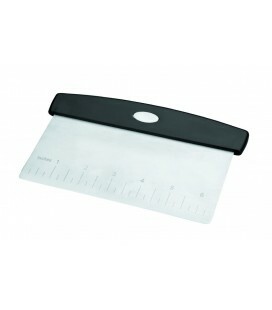 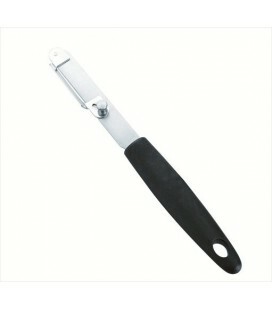 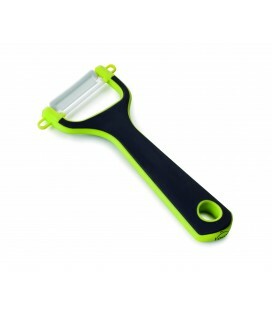 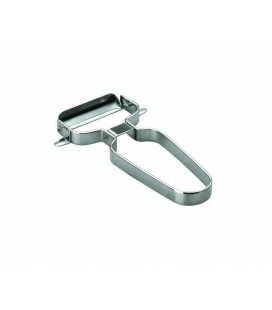 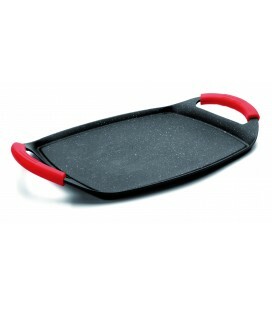 The legs and Luxe peeler It has measures 5 x 2 cm with a length of 18 cm. 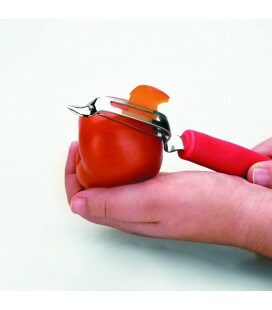 On our website you can buy a cooking game made up of 5 pieces more Luxe series (ladle, slotted spoon, fork, perforated spatula and smooth spoon), with swivel stand, as well as a full range of utensils from the same series for various culinary tasks.